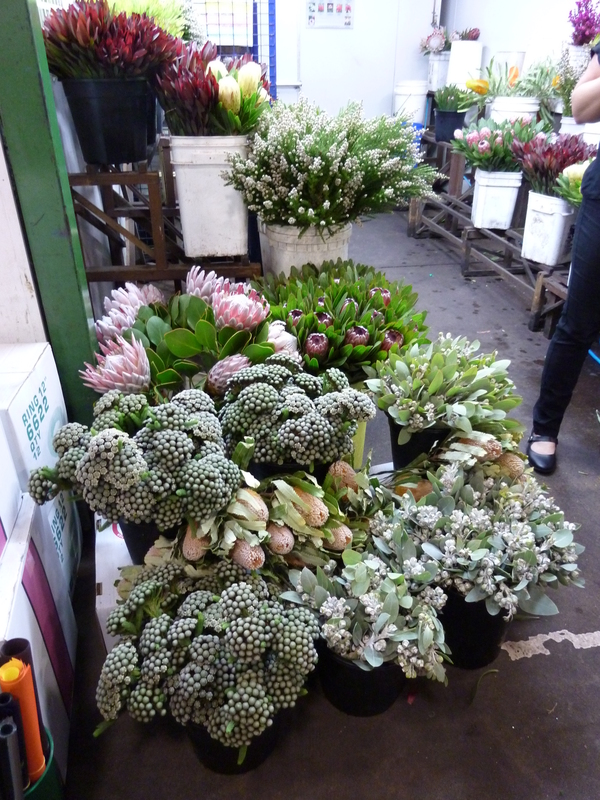 I had my first visit to Sydney Flower Market recently… and I LOVED it! As you know from reading ‘Flower’s For Friday’ I am a huge flower lover. A bunch, single, all mixed up, native, exotic, it doesn’t matter, they all have a place in my home. So there was no hesitation when a friend asked me to go along with her and another friend to the market to see what flowers and colours of flowers will be available in mid April when she celebrates her wedding. Gee, girl time, flowers, markets, wedding chit chat that’s not about your own wedding… tick, tick, tick and tick. Flowers and foliage, round and spikey. I thought I would find it a little tricky getting out of bed at 5.30am on a Saturday morning but the blooms were a callin’. 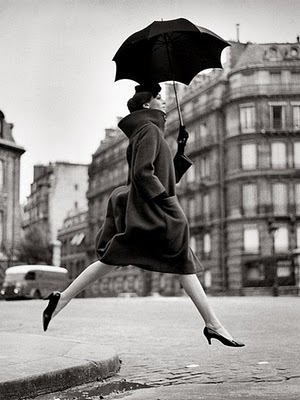 I’d love to say that I bounced out of bed with a spring in my step but that’s not quite how it happened either. Let’s just say it was somewhere in between. This is how I wish I started my day at the market. There is a lot happening at Sydney Markets in the mornings, trolleys, people, forklifts, stall holders obscured by produce, trucks, buyers excited by their purchases, cars, vans and more people. But I arrived, bleary eyed and slightly overwhelmed by the craziness that is Sydney Markets. I found my friends ‘Recently married’ and ‘Almost married’ in amongst the roses and guess what? I purchased, there was barely time for good mornings and how are you’s and the deal was done. 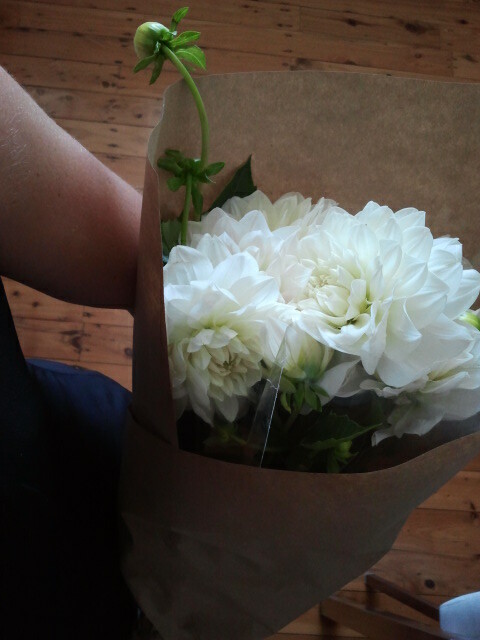 I was oh, so happy with myself, I had a beautiful bunch of pink roses for the delicious price of……..$3.50, I kid you not. My roses were small stems with small buds and they were the cheapest available (that doesn’t sound very good does it, my point is, ummm, well it’s in there somewhere) then as the stems get longer and the flower heads get bigger they go up in price to around $10.00, still not kidding. And there is my point; I wanted little, short stemmed roses – because that’s how I roll! The Sydney Flower Market has a long history, it started during the arrival of the first fleet on the site that is now the Maritime Gallery, from there it moved to The Rocks, followed by Queen Victoria Building in George St Sydney and next it was off to Haymarket. 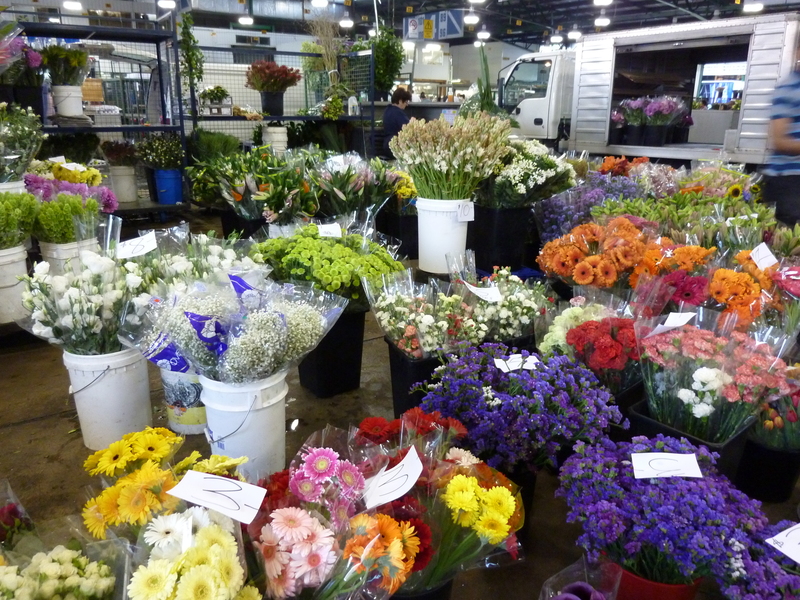 As the flower market got bigger and Sydney expanded it was edged out and it required larger more permanent premises so it moved to its current position at the Sydney Markets at Flemington. There are about 170 stall holders many of which grow locally within 2 to 3 hours travel from the markets. Look at alll of these buckets of bright blooms. I think there is something very enchanting about a mass display of roses. Seeing them all there with their display of gorgeous colours I’d say they were my favourite. But then there were the Orchids, and the Tulips and the Snap Dragons and Lucodendron and Sun Flowers and Gerbera and…….. Ok no favourites. I really enjoyed seeing all of them there and listening to the men do a little bit of auctioning. 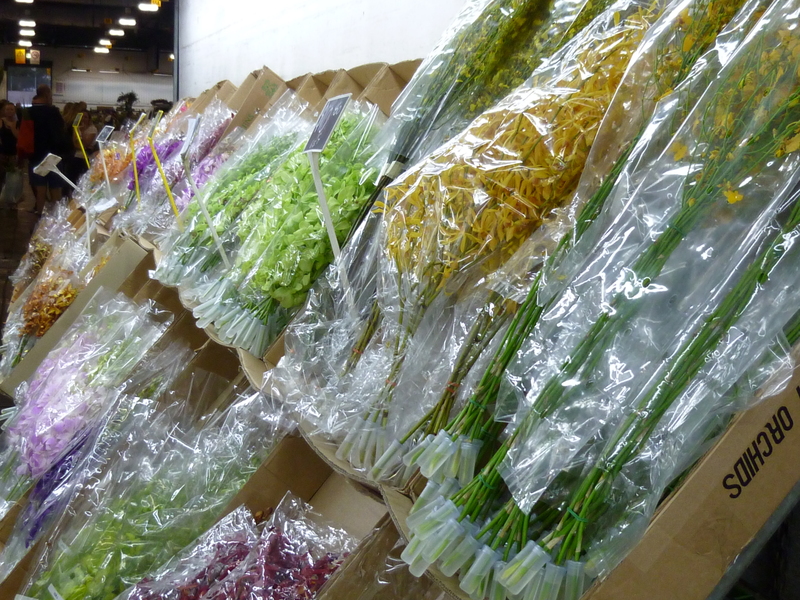 Orchids, on orchids… so many colours to choose from. 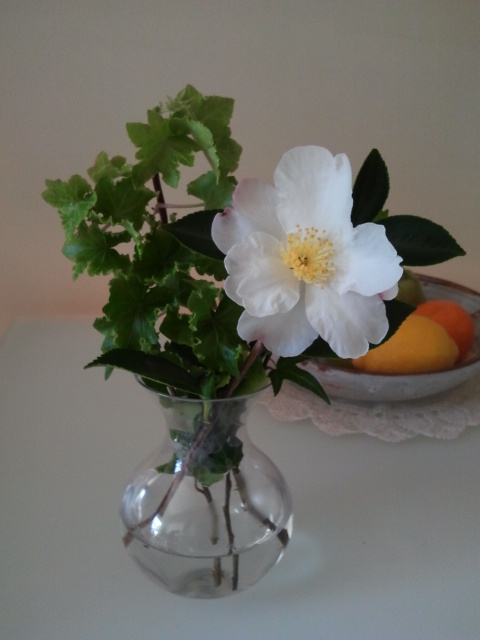 ‘Almost married’ had a successful visit, she left with armfuls of various blooms to arrange into rehearsal centre-pieces. While ‘Recently married’ was happy not purchasing – her scrumptious wedding only one week beforehand was good enough for her. 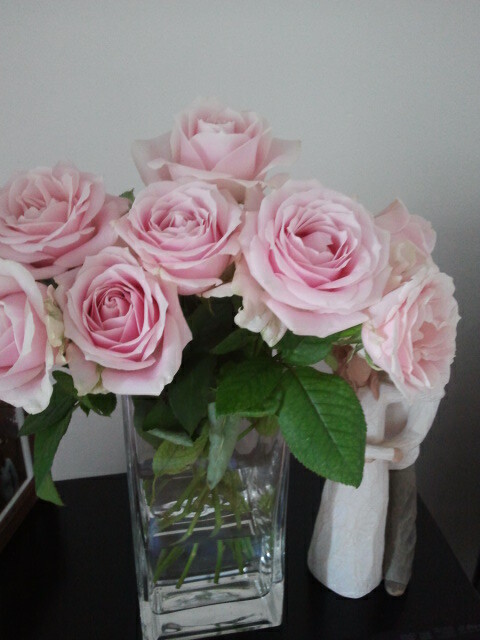 I left very happy with my roses… although I could have done with a another bunch to fill up my vase. 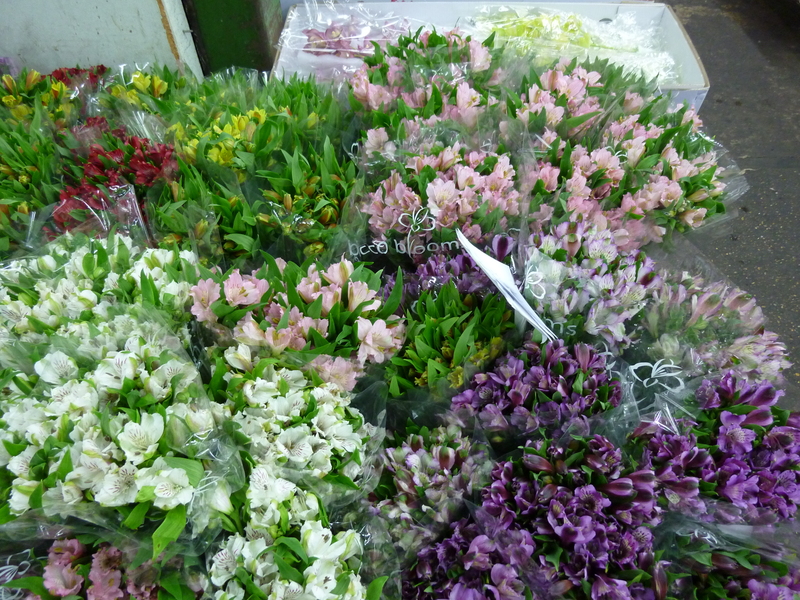 If you enjoy flowers and you’re in the Sydney area I recommend a visit to the Sydney Flower Market. No, you don’t have to go as early as I did but if you want the pick of the bunch, so to speak, you’ll be pleased you made the effort. I will certainly visit the markets again and this time I will be far more sensible and buy flowers for every room in my house. It is open 5am to 11am Monday to Saturday. A bunch of Dahlias from another fun market adventure. Do you like pretty flower arrangments? Visit my ‘Flower Arrangements’ board on Pinterest to see more.